WASHINGTON — The Trump administration on Friday moved to roll back the federal requirement for employers to include birth control coverage in their health insurance plans, vastly expanding exemptions for those that cite moral or religious objections. The new rules, which fulfill a campaign promise by President Donald Trump, are sure to touch off a round of lawsuits on the issue. “President Trump promised that this administration would ‘lead by example on religious liberty,’ and he is delivering on that promise,” Attorney General Jeff Sessions said in a statement announcing the change. More than 55 million women have access to birth control without co-payments because of the contraceptive coverage mandate, according to a study commissioned by the Obama administration. Under the new regulations, hundreds of thousands of women could lose birth control benefits they now receive at no cost under the Affordable Care Act. Democrats assailed the new regulations. “The administration is now stooping to a new low by attempting to deny women the preventive health care coverage they need,” said Sen. Ron Wyden of Oregon, the senior Democrat on the Finance Committee. Dr. Haywood L. Brown, president of the American College of Obstetricians and Gynecologists, said the rules would turn back the clock on women’s health. One new rule offers an exemption to any employer or insurer that objects to covering contraceptive services “based on its sincerely held religious beliefs.” Another regulation offers a new exemption to employers that have “moral convictions” against covering contraceptives. The Trump administration acknowledges that this is a reversal of President Barack Obama’s conclusion that the mandate was needed because the government had a compelling interest in protecting women’s health. 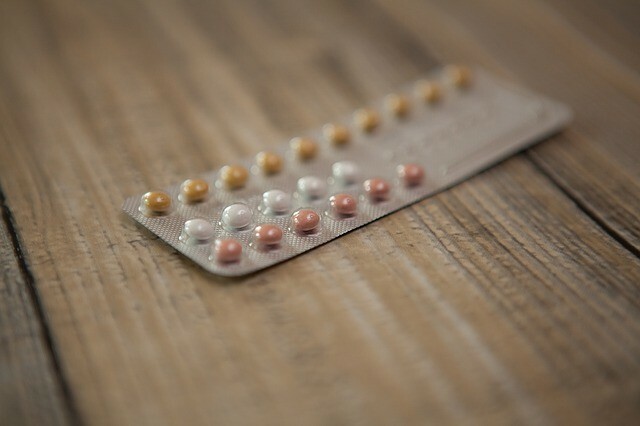 The administration lists health risks that it says may be associated with the use of certain contraceptives, and it says the mandate could promote “risky sexual behavior” among some teenagers and young adults. By contrast, many doctors, including obstetricians and gynecologists, say contraceptives have generally been a boon to women’s health.